The fourth-generation Apple TV has its problems, of that there is little doubt, and while the addition of the App Store has improved its functionality way beyond previous generations, it’s telling that one of the best features the set-top box can boast is its impressive screensavers. We’re not even joking. 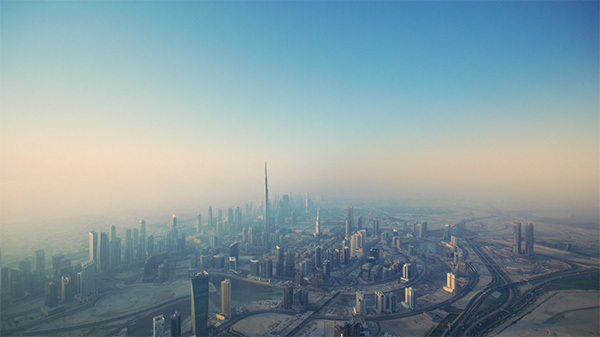 All jibes aside, Apple’s aerial screensavers, displayed via the Apple TV in glorious 1080p, are a thing of beauty. Depicting an aerial view of different locations dotted around the globe, the screensavers are part of a library that has been steadily growing since the Apple TV’s fourth-generation refresh, with the device downloading updated screensavers at predefined intervals. It’s going to be busy doing exactly that after 21 new aerial screensavers have now been added by Apple, all of which will need to be downloaded by the Apple TV in order to show them to users during periods of inactivity. After all, that’s pretty much what a screensaver is for. 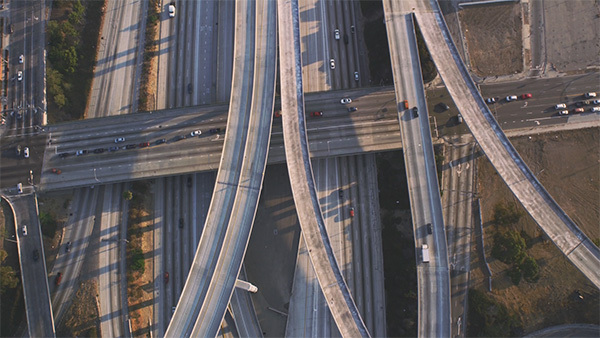 The new aerial screensavers are so good that it would be a shame for those without an Apple TV 4 to miss out on checking them out, so 9to5Mac has shared the URLs Apple TV uses to download the new screensavers. The upshot of that is that anyone can watch the screensavers in video form – they’re just .mov files after all. People with Macs, iPhones and iPads can check the screensavers out directly on their devices, and we suggest they do, too. If you’re a fan of high quality video of different parts of the world, then these will be just the ticket. They may not stand up to being played in a 5K iMac just because of the resolutions involved, but on a big-screen TV, they look just lovely. You can download or stream the newly added screensavers from Apple here: Los Angeles (LA 1, LA 2, LA 3, LA 4), Dubai (D 1, D 2, D 3, D 4, D 5, D 6), Greenland (GL 1, GL 2, GL 3), Hong Kong (HK 1, HK 2, HK 3, HK 4), Liwa (L 1), China (CN 1, CN 2, CN 3). What about the links to the previously available videos?